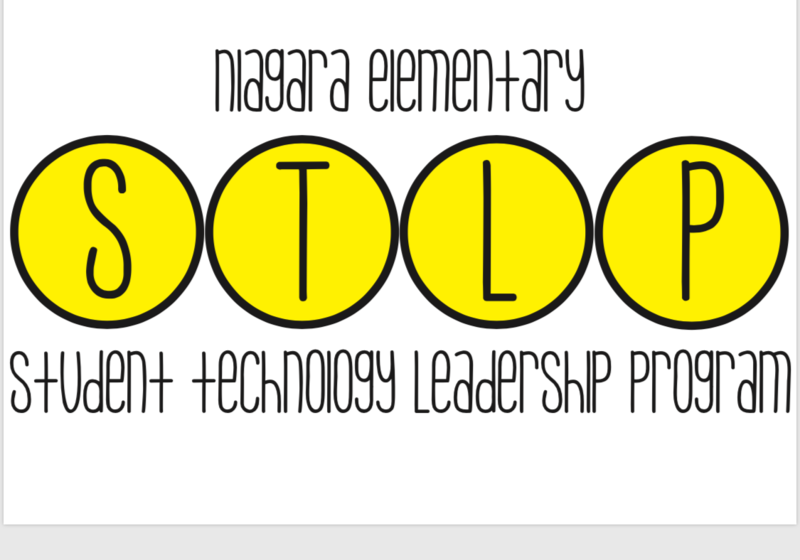 STLP members learn technology skills to complete fun, creative, and educational projects at home and at school. They will be submitting projects to the STLP Showcase at Murray State University this year. Students interested in the program may fill out an application and request recommendations from teachers at the beginning of the school year. Ms.Rone is the STLP sponsor.